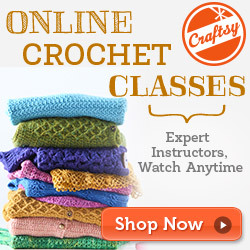 Start your crochet lessons today with Poochie Baby. The first thing you need to learn is the chain (CH) stitch. 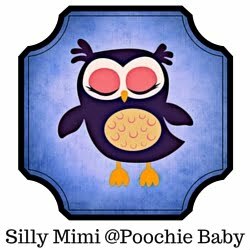 Watch this video to learn how with Poochie Baby!